With JungleMail you can easily send newsletters to your Active Directory Security and Distribution groups. In this tutorial , you will learn how to do this . JungleMail supports sending mass e-mails to Active Directory Security and Distribution groups. Before you select your Security or Distribution groups you will need to pick on of two methods of sending emails to Active Directory users. The two options are Adding groups in the JungleMail interface and Send emails using a custom list. Add the groups you want to use as a Recipient source when creating a new group email. When you select AD Groups in the Recipient source field and click add, a new window will pop up and you will be able to add or search for groups. Create a custom SharePoint list. 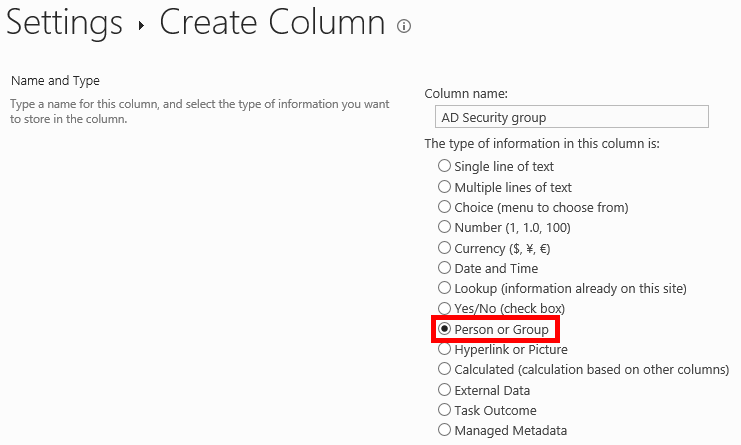 If you want to send group emails to AD security groups, create the Person or Group type column. 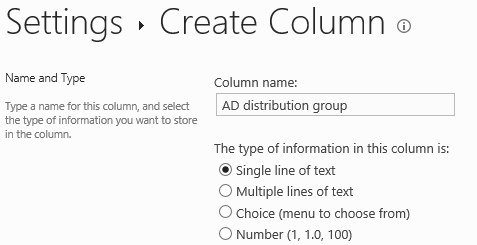 If you want to send group emails to AD distribution groups, create the Single line of text type column. Add your existing security groups by creating new list items (see the example below). Select the appropriate groups and click the Group Email button in the SharePoint ribbon (the JungleMail User Menu feature should be activated). Now, when you select this list item and run JungleMail, it will resolve all users from the group.